Benjamin Rush, by Charles Willson Peale. 1783. 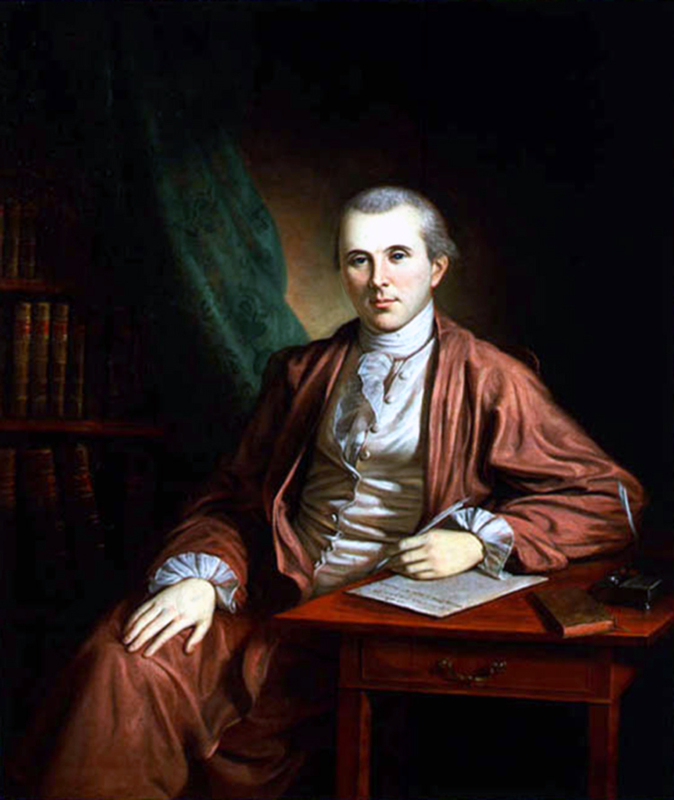 Like his contemporary Benjamin Franklin, physician Benjamin Rush (1745-1813) was a Renaissance Man whose influence in Pennsylvania was broad and deep. His plan for the creation of state supported, but private, colleges established a blue print for the development of higher education in the nineteenth century. Rush also imagined but never realized a scheme for universal public education for the masses. In 1783 he helped found Dickinson College in Carlisle and secured the support of Governor John Dickinson, for whom the school is named.